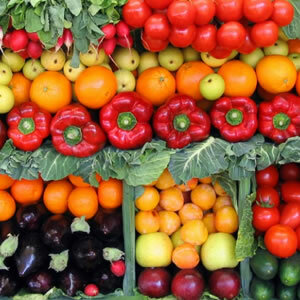 Choose the category that fits your mood or browse all the aricles below. 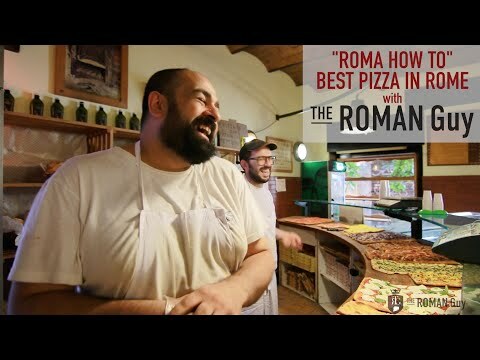 + Lights: Neewer Ringlight 18"
Rome is an amazing city comprised of many different neighborhoods. 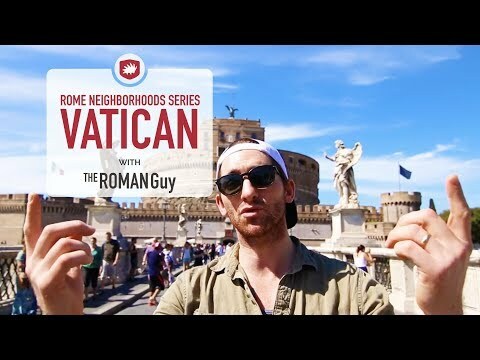 Co-Owner of The Roman Guy, Sean Finelli, explains what to see and do around the Vatican City. 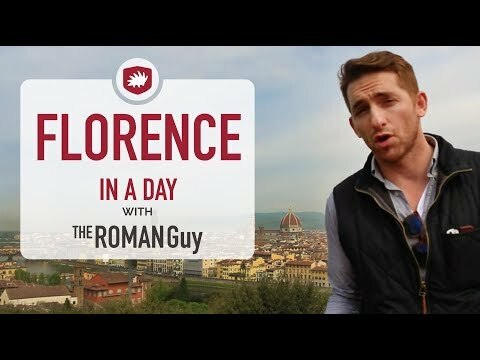 This video explains The Roman Guy's top tips for visiting Florence on a day trip from Rome. 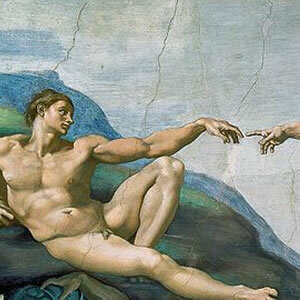 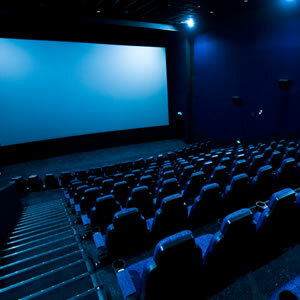 Where to eat, how to get reservations to museums, how to get around, the best hidden gems and what are the top sights to see for first time visitors. 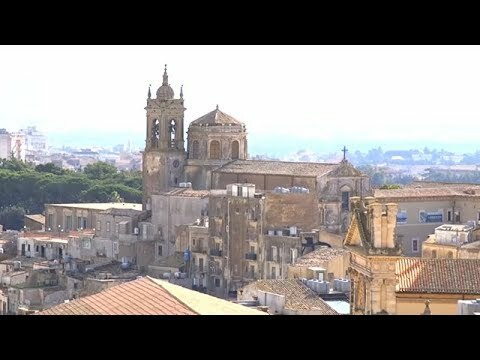 Luogo ricco di storia e tradizioni, Caltagirone sorge su un rilievo dei Monti Erei, compresa fra la Piana di Gela e la Piana di Catania, riconosciuta dall'UNESCO, per le sue bellezze, città patrimonio dell'umanità. 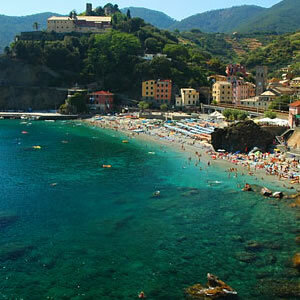 'How To' Travel videos from The Roman Guy. 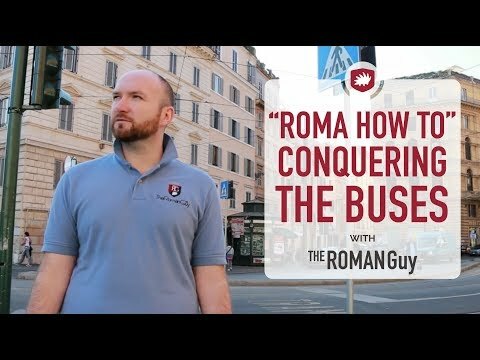 Bojan explains some of the basics need to knows when using the bus system in Rome. 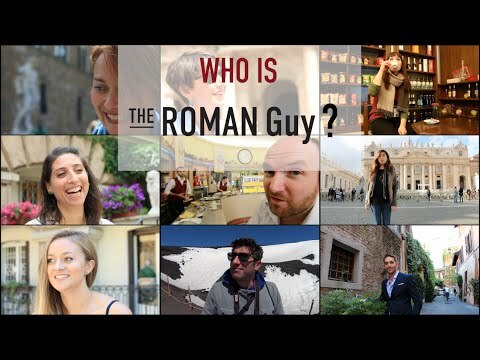 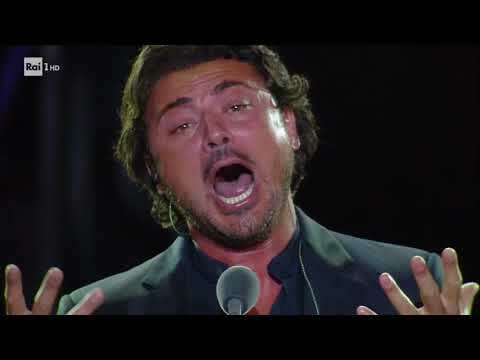 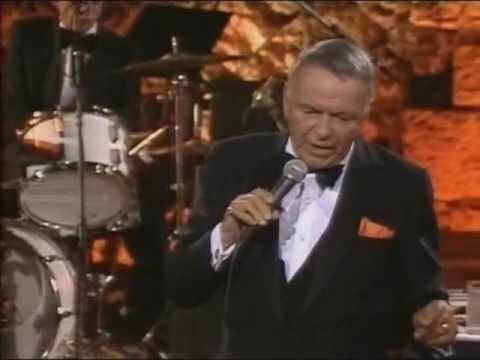 Who is the Roman Guy? 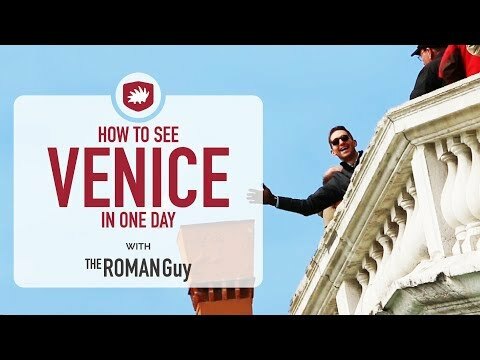 This video explains The Roman Guy's top tips for visiting Venice on a day trip from Rome. 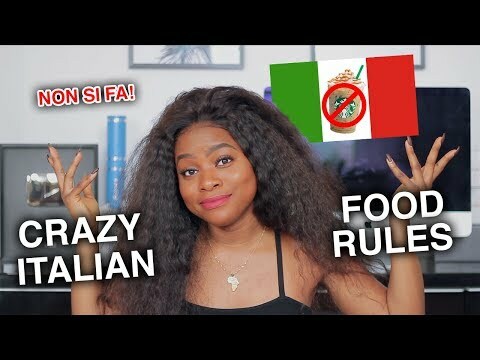 Where to eat, how to get reservations to museums, how to get around, the best hidden gems and what are the top sights to see for first time visitors.